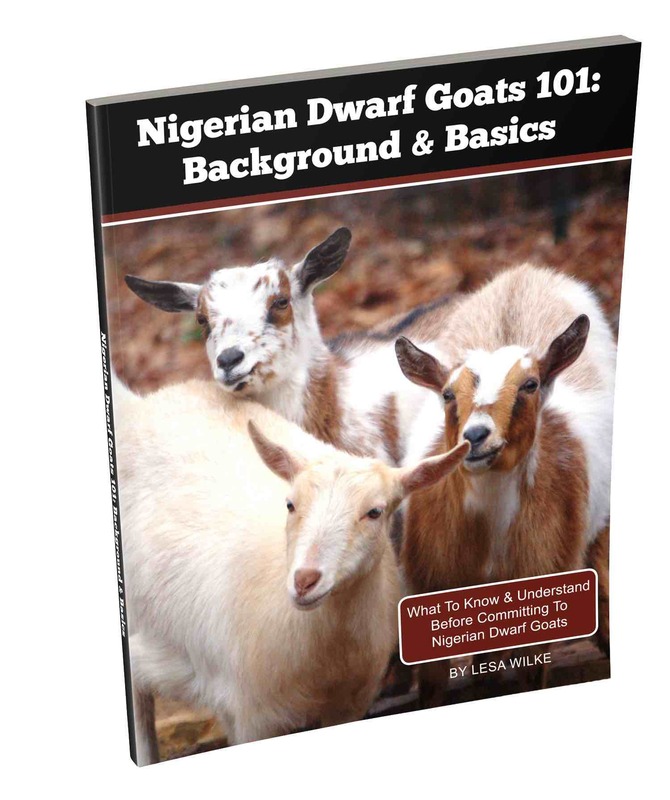 Nigerian Dwarf Goats 101 is the first book in a series of ebooks on the breed, and it describes why the breed is so popular, what the basic requirements are for keeping Nigerian Dwarf goats, and the questions you should consider before committing to owning them. 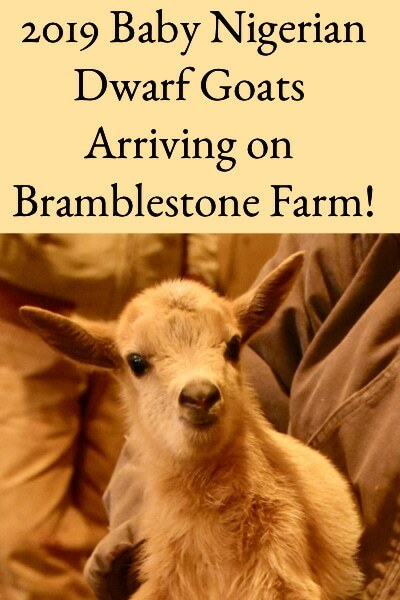 If you think you want to get started with this increasingly popular breed of small goats, then this book will get you started on the right track! This book is in pdf format, and you will receive an e-mail from which to download the pdf after you purchase. Nigerian Dwarf Goats 101 is the first book in a series of six and it describes why the breed is so popular, what the basic requirements are for keeping Nigerian Dwarf goats, and the questions you should consider before owning them. Getting started with Nigerian Dwarf goat does and wethers. What’s necessary for milk production – bucks, breeding, and kidding. Establishing herd credentials – goat shows, linear appraisal, and milk production testing. Ways to make income from them – the reason to establish herd credentials. Health care – understanding the ailments, cures, and dosages to keep them healthy. Such a helpful, easy read! I’ve been working on talking my husband into adding dairy goats to our homestead, and I think this is the book that has finally won him over. This succinct, information-dense little book answered questions I didn’t even know I had. I feel more confident in what to look for, now that I’m keeping my eyes open for the right stock to start our herd with. Overall, a very worthwhile read! The “101” book covers everything facts about NDs, why they are a great breed choice,uses for ND goats, and basic care needs and considerations. It goes over the set up that you’ll need and the skills you should learn to care for your goats efficiently and economically. Lesa’s love for goats shines through and you can tell that she wants to set you up for success with your first ND herd. I wish we had this book when we were first researching our goat! If you are thinking about, or are just interested in, learning more about the basics of owning Nigerian Dwarf goats, then this book is a great start. Lesa covers the basics really well. I used to own some goats, back before I knew anything about them, and because I didn’t know what I didn’t know so to speak, it was a catastrophe that lasted less than a year. Lesa is right when she notes that it is difficult to obtain good basic information for beginning goat owners. I wish I had read this back then. I’ve been thinking about getting back into goat ownership, and I just love the smaller goat breeds. Lesa’s book has motivated me to learn even more and not be afraid of giving it another shot. GREAT book for some good basic information that you don’t have to search the world over for! This book is very thoughtfully written. It is easy to follow and has great, solid information included. Even though I am familiar with goats already, I learned several new things about this breed! I would highly recommend this book to anyone who is looking to get goats. You can feel secure that you have all of your basics covered after reading this book. I have been considering getting goats for a few years now and wasn’t really sure where to go for information. This book was exactly what I needed! I’m really glad I read this before I bought a goat (I’m spontaneous like that) because I was planning on getting only 1 and putting it in an area of the barn that would have been too small! After reading this book I now know that I need at least 2 goats and to give them a much bigger area. Really glad to know that before I have one sitting here looking at me! Also, I knew that goats were good at eating vines and unwanted weeds, but I had no idea they could eat poison ivy! That will really come in handy. 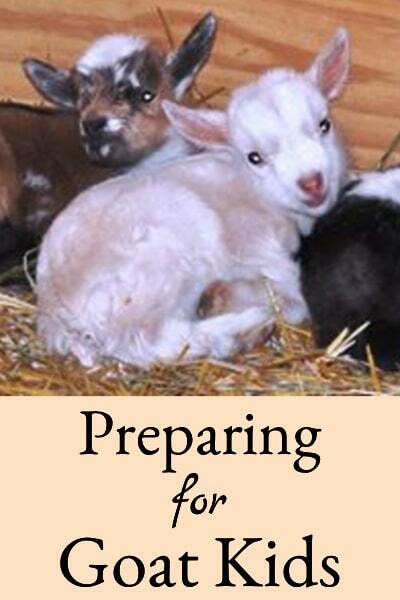 This book is an excellent beginners book for Nigerian Dwarf Goats. 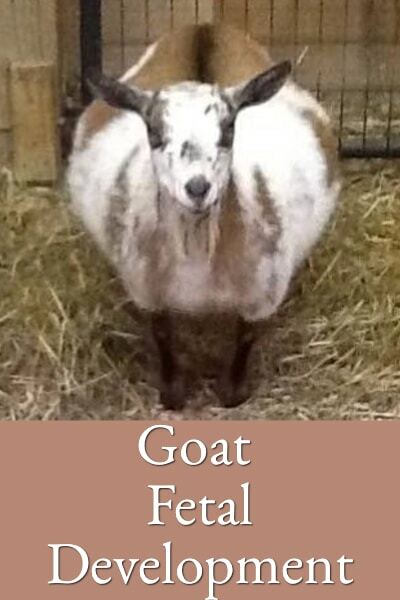 It has information about feeding, care, health, housing and selecting your goats. After reading this book I am sure Nigerian Dwarf Goats will be a good fit for our small farm, I just have to get everything in order first. I received a copy of this book free in exchange for an honest review. All opinions are mine alone. This book is perfect for anyone thinking of getting Nigerian Dwarf goats. It really helped me with deciding whether the breed is right for our land, what I need to address before I bring them home, and what to expect from the goats. Plus, I had no idea I could actually earn so much money from owning goats! 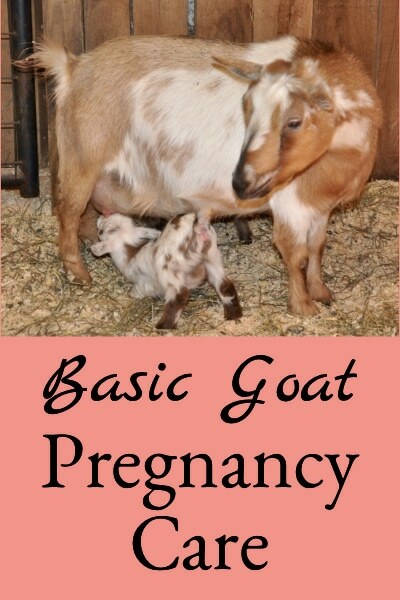 If you’re thinking about getting goats, this book is an excellent resource for getting started! This book is a must read for anyone new to the field. It’s full of great information about milk production, income potential, meat production and so much more. It’s just what i needed to make decisions on whether or not to get goats! Super easy to read and understand! This is an industry expert! We are looking into getting goats and so this a great buy for me. The author covers a lot of points and gave me a good idea of what we need to consider before getting goats for our property. Things like fencing, housing, etc. We have a lot of scrubby forest area and NIgerian Dwarf goats love this kind of environment. I didn’t know that they don’t need pasture! We are looking into these goats because they are small, easy to keep and they are so cute. 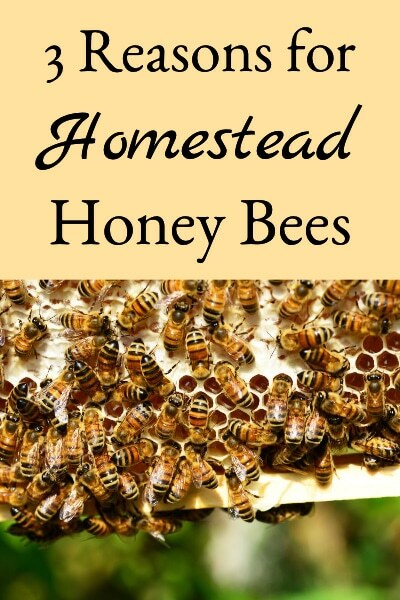 We can even earn homestead income from what I read so there are a lot of possibilities here. This book really helps with getting information that you simply can’t find on any blogs online! It’s graphs and other visuals really entail just how amazing Nigerian dwarf goats are and I can’t wait for the rest in the series! My first book to read about goats since I am getting one very soon. Nicely written, to the point and a good starter book with links and references. I recommend it. Great overview of what is involved in raising goats, and the advantages of the Nigerian Dwarf Breed. If you are considering getting goats, read the BEFORE you go out and buy them! I have a couple of dwarf goats, and this would have cleared up some questions I had when getting started. I’m really excited for the rest of the series to come out! This is a great introduction to raising Nigerian Dwarf goats… or goats in general. I have a hobby farm and have been considering adding goats simply for my daughter to enjoy as well. However, they are living beings and require continuous care. I appreciate that the author says you have to take care of them even if you are in bed with the flu! It is a serious commitment and the author does an excellent job describing basic care taking and requirements for goat owners. The book goes over various benefits of raising goats from milking to hobby or pets. It gives financial cost examples. And there’s a list of goat definitions and resources for further learning at the end of the book. Overall, it’s a nice introduction for those interested in raising goats. WOW – What a fantastic book. I’m in the process of planning a new homestead and I’m getting goats. I’d been on the fence regarding breed, so I wanted to learn more breed-specific information than the general “raising goats” information. This book completely delivered! Not only did I confirm that this will be the best breed for my homestead, but I also learned about the particular quirks of the breed so that I can prepare for them before I make the investment. (I’ve completely rethought my original plan for housing them due to the information in this guide – thanks for saving me that money! ) City dwellers will be pleased to learn that this breed will work well in their locations, given a few points of preparation that are thoroughly explained in the guide. The author is extremely knowledgeable, and while the book is in depth, it’s easy to understand and enjoyable to read. Goats can be a wonderful addition to your homestead, but you need to do your research to choose the right breed and to set up your property for the best possible relationship with your new caprine buddies. 🙂 I strongly recommend this book to anyone thinking of starting a herd. Lesa Wilke has written an excellent overview of what you can expect when deciding to raise Nigerian Dwarf goats. This book is to be a first in a series on the breed. It touches on a lot of questions a new or soon to be goat owner should be asking. Items that I found particularly helpful include, a definition of terms section, why use goats for milk, advantages of goat milk, investment costs and ongoing costs. The issue of space would be needed is also discussed. The best reason to buy this overview is the great advice you will get before you go to purchase the first goats. This guide will help you start strong with good stock. Lesa Wilke is a long time, award winning Nigerian Dwarf goat breeder, respected in the field. Reading this book will give you the answers you need to get started raising milking goats, and particularly the Nigerian Dwarf breed. This book is a quick, informative read. If you have a couple of goats, or are wondering if they are for your family or farm- you will learn what you need. Super facts from a knowledgable author. You can tell this breed has stolen her heart!! A must read. I am getting goats in the spring and I had a lot of questions. Nigerian Dwarf Goats not only answered many of my questions, but it taught me things I didn’t realize I didn’t know. Usually I read ebooks and then delete them to free up space, but this book is going to stay in my library because I’m sure I will be referring to it often. 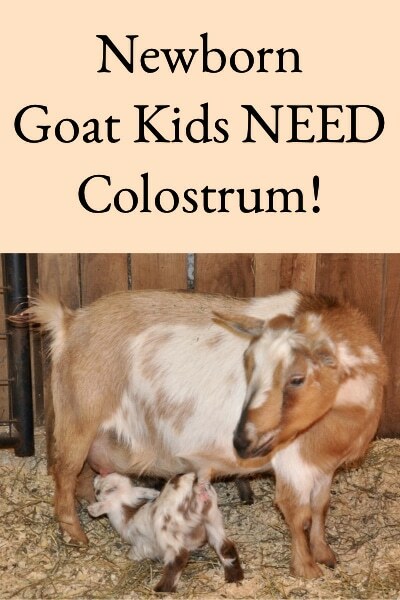 Great introductory book for those interested in owning goats True to the description this was a great ebook about Nigerian Dwarf goats, their popularity and what to consider before committing to owning them. I’ve read several other books on raising goats and have noticed that for all of their good traits, there is very little written about this breed. It was a nice, easy read filling in the gaos that other dairy goat books leave out. I see now why they areas have a popular breed. I enjoyed how the books are separated so that if after reading this you find owning goats isn’t for you, you simply don’t purchase the next book. However for those who are interested in Nigerian Dwarf goats, she has more knowledge to share in a straight forward, easy to read way at an affordable price. This eBook provides exactly what it says it will. It is obvious in her writing that she really wants people to know what they are getting into and committing to before getting these cute little critters. I can tell she is an advocate for happy goats and happy goat owners. As a nerd, I really enjoyed the charts showing various statistics in a way I could easily understand. I think this book is perfect for someone considering getting goats who is in the research stage and has not yet decided to get goats OR knows they want goats but not what breed. I found this book to be very informative and helpful as I seek to learn more about Nigerian goats. The author does a thorough job explaining the basic information to know and what to expect whether you seek to get them as a pet or as a farm animal. A fast read and the pictures are adorable!